Dr. Barberee graduated from The University of Houston with a degree in Biology and a minor in Chemistry and from Texas A&M University System Baylor College of Dentistry in 1997. 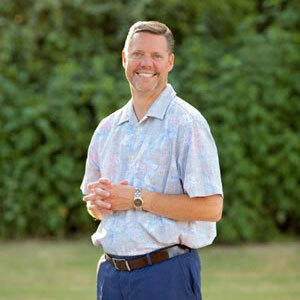 He is actively involved in the Stephenville Optimist Club and Leadership Stephenville along with being the On Call Team dentist for Stephenville High School and Tarleton State University. He is also a member of the American Dental Association, Texas Dental Association, Fort Worth Dental Society, and the Academy of Sports Dentistry. 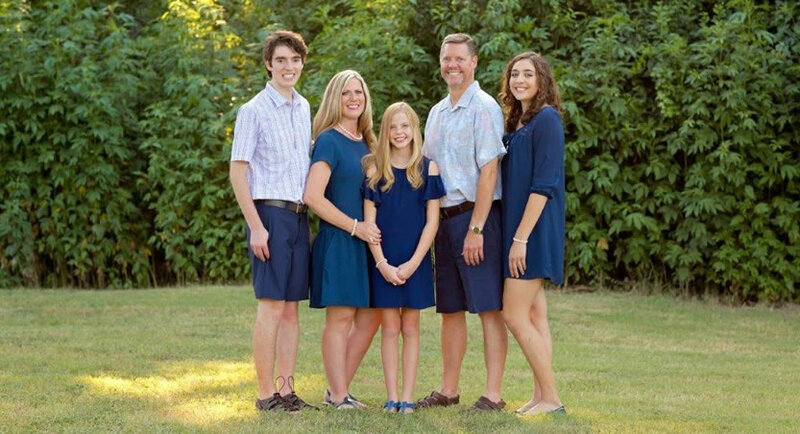 Dr. Barberee enjoys living in Stephenville and spends a lot of his free time with his wife, Jane and their 4 children and he is a member of the Stephenville ISD School Board. Jessica attended ATI Career Training Center and graduated with a certification in Dental Assisting in 2005. 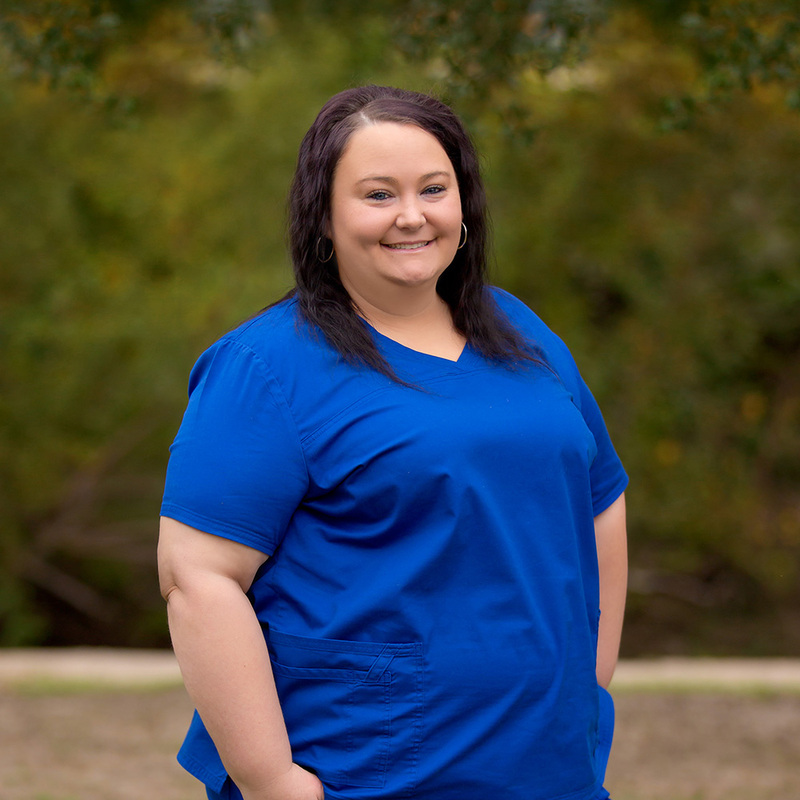 She loves working with patients as a dental assistant and she enjoys sharing her knowledge and expertise with students as the instructor for the Dental Career Center of Stephenville. When Jessica is not working or teaching, you will find her working as a paramedic. Jessica enjoys spending time with her family and friends, traveling, and she loves to make the people around her laugh. 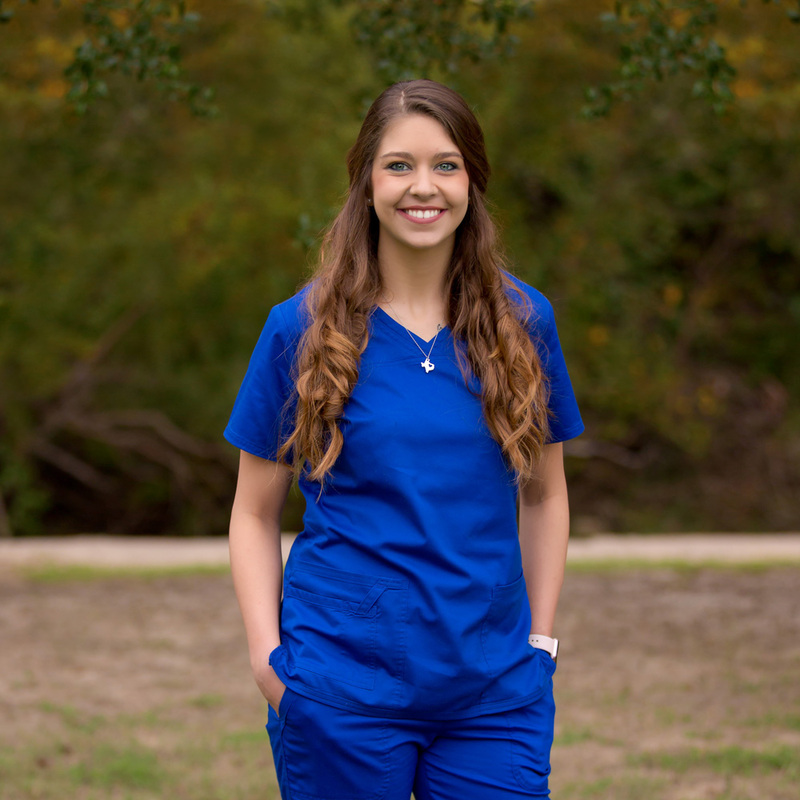 Kamber graduated from the Dental Career Center of Stephenville in 2011. She was born and raised in Stephenville and graduated from Stephenville High School in 2010. Kamber has two children, Brayleigh and Braxtyn. She enjoys spending time with her family and friends and loves the outdoors. Michelle graduated from the University of Texas Health Science Center of San Antonio in 1993 with a degree in Dental Hygiene. She is originally from San Diego, California. In 1984, the Marine Corp. transferred her family to San Antonio, Texas. where she resided until 2016. In August of 2016, Michelle married her husband, Jose, and now resides in Mineral Wells, Texas. Michelle enjoys spending time with Jose and their dog, Blue. She travels whenever she can, loves being around her family and friends, cooks and bakes as often as possible, and enjoys serving with Jose at their local church. Stephanie grew up in Lynwood, Washington. 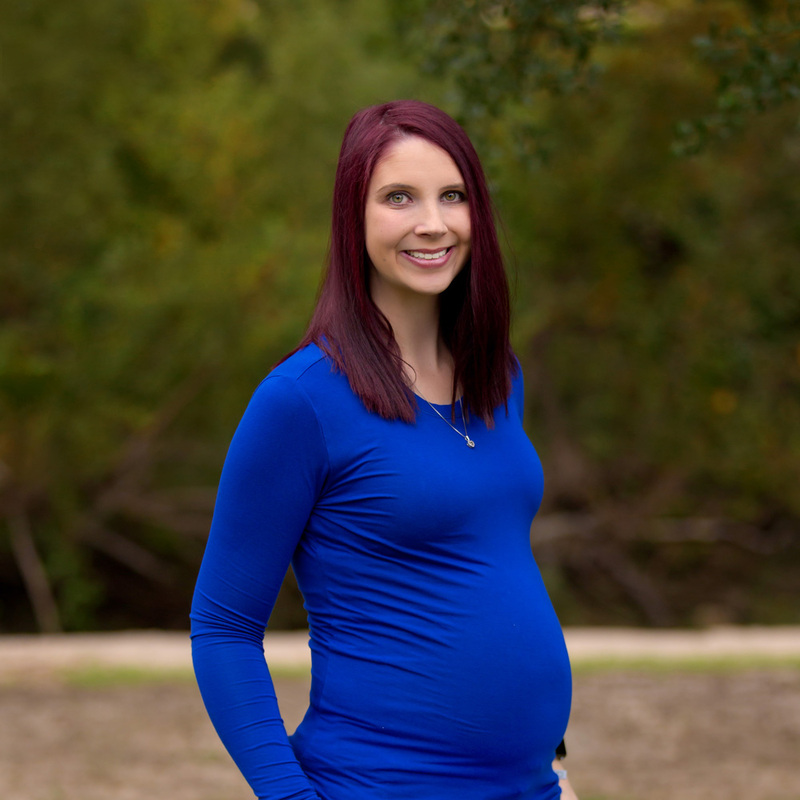 She moved to Granbury, Texas with her husband, Ricky, in 2013 and now calls Texas home. Stephanie graduated from Remington College with a certification in Dental Assisting in 2014. She enjoys helping patients with scheduling and insurance needs in her duties at the front desk. In her free time, Stephanie enjoys bowling and spending time with her husband and two daughters, McKayla and McKenzie. She also enjoys traveling back to Washington whenever she gets the chance. 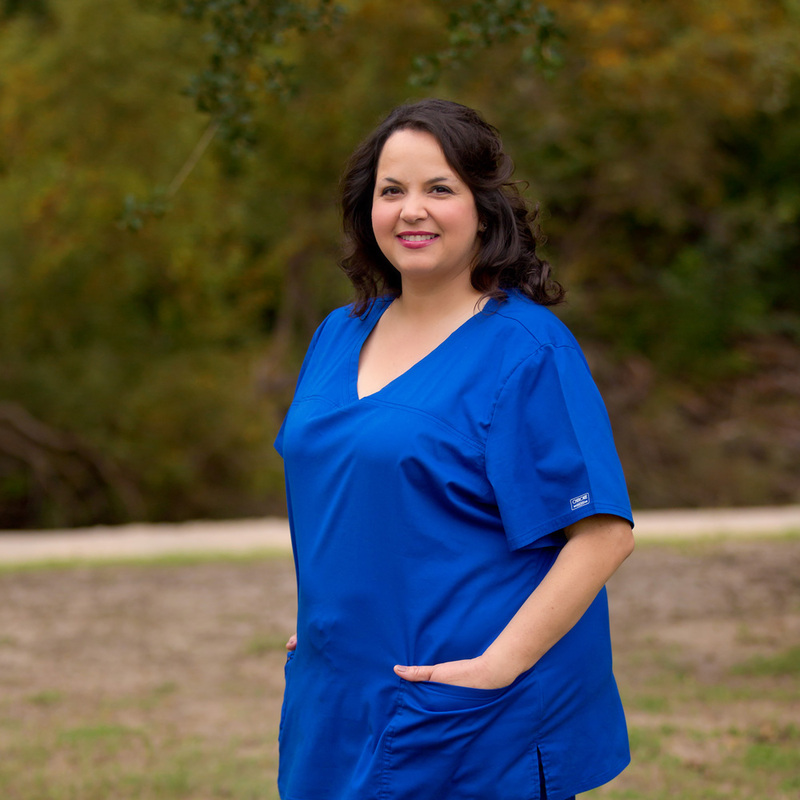 Valerie enjoys working as a dental assistant and is committed to her patients care and well being. 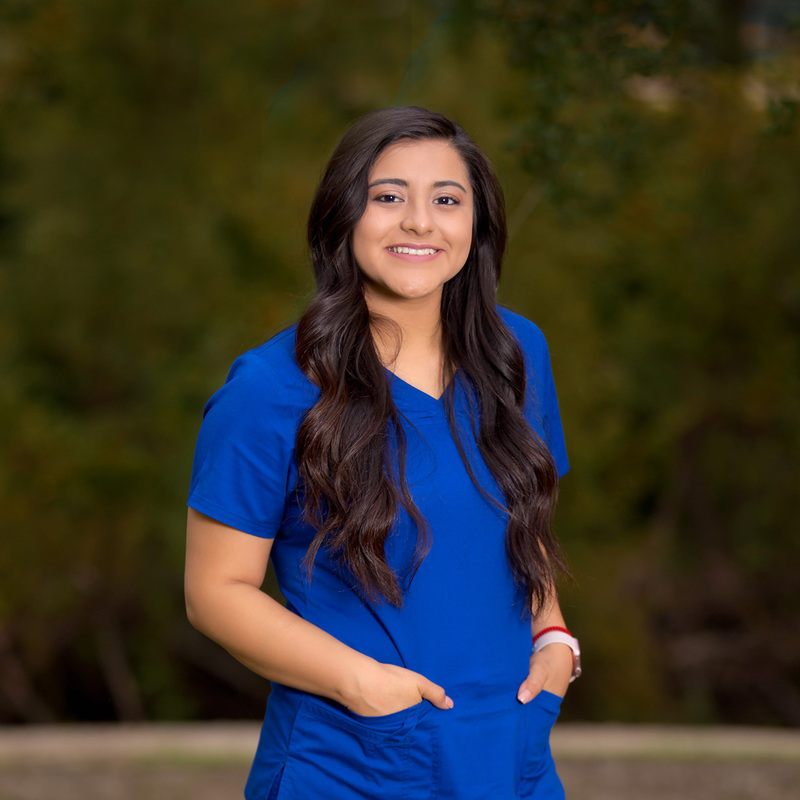 She graduated from Dublin High School and then Dental Career Center of Stephenville. In her spare time, Valerie enjoys being with friends and family. She also enjoys watching movies and finding new places to explore. Valerie likes to travel to see her family in Mexico and Virginia when she can.